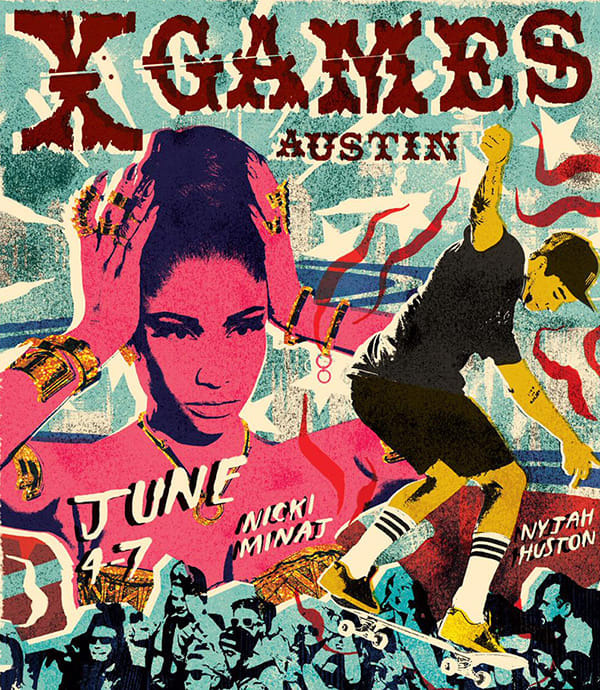 Nicki Minaj will be taking over Austin, Texas in June, as she has been announced as the headlining performer for the 2015 Summer X Games. 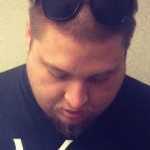 ESPN&apos;s premier extreme sporting event will take place between June 4 and 7 at the Circuit of the Americas in Austin, with Talib Kweli, Pennywise, and Deltron 3000 also slated to perform. Tickets will go on sale on Jan. 23, with three-day passes starting at $109 for the weekend. Her spring and summer schedule is already beginning to fill up, with the previously announced Pinkprint European tour alongside Trey Songz due to kick off in March and run through the end of April. Kanye West delivered a memorable performance as X Games headliner last June, which makes this the second straight year that ESPN has turned to hip-hop for the showcase of their mega-sporting event. Nicki Minaj&apos;s album, The Pinkprint, is available for purchase on iTunes now.